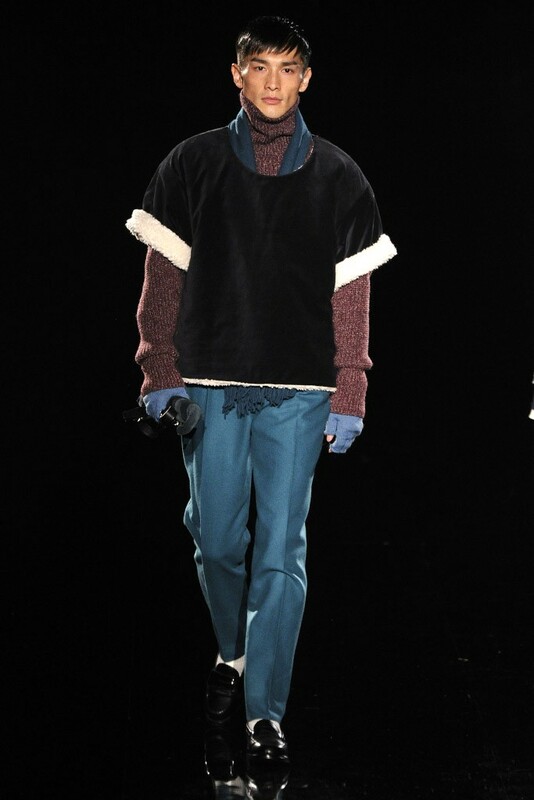 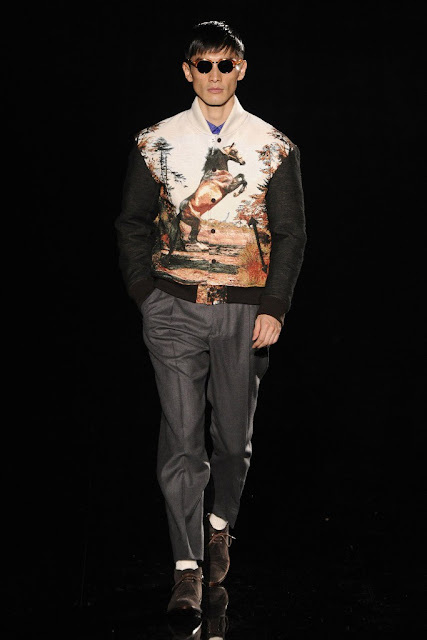 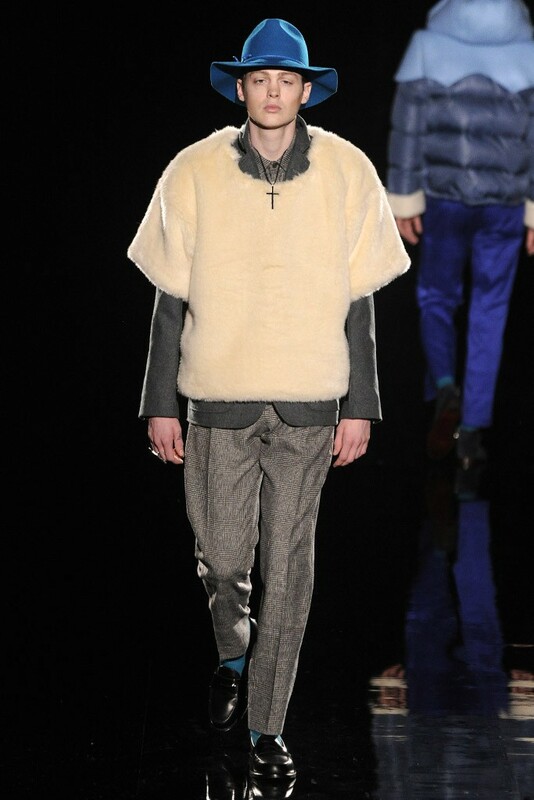 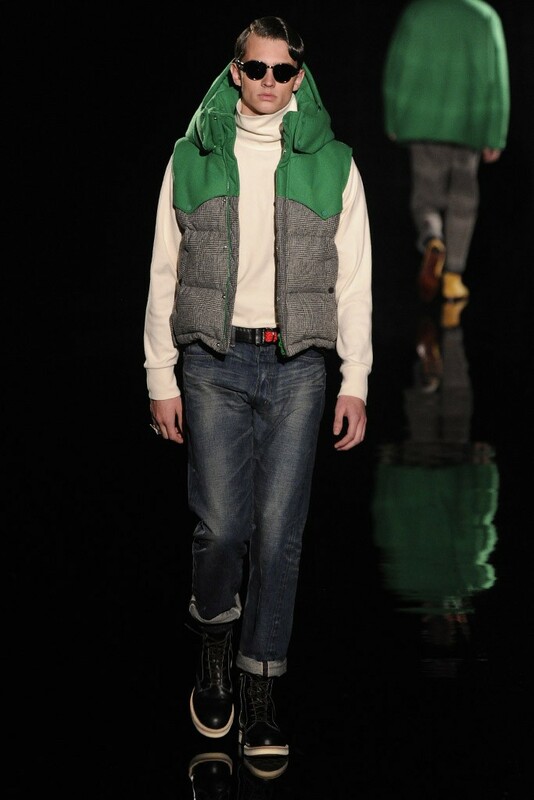 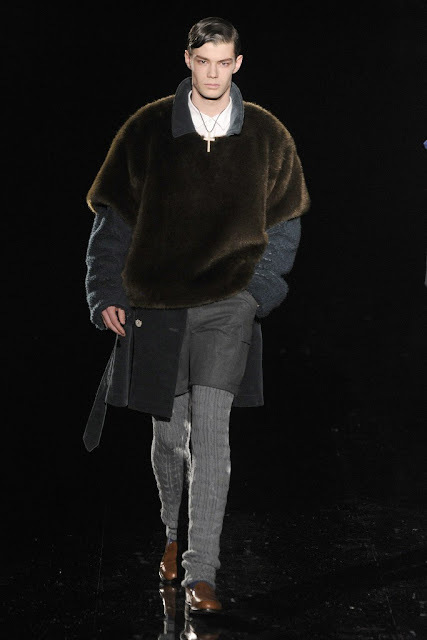 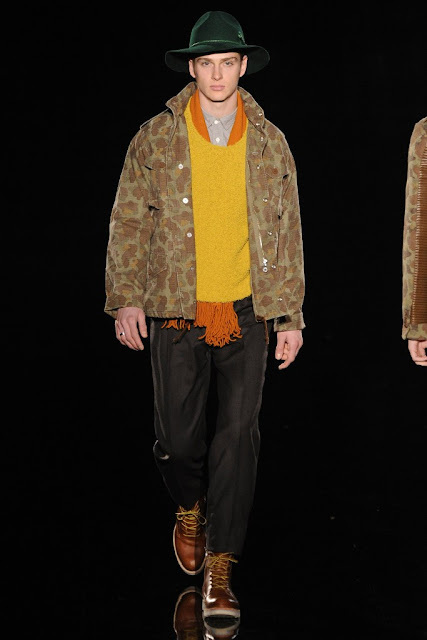 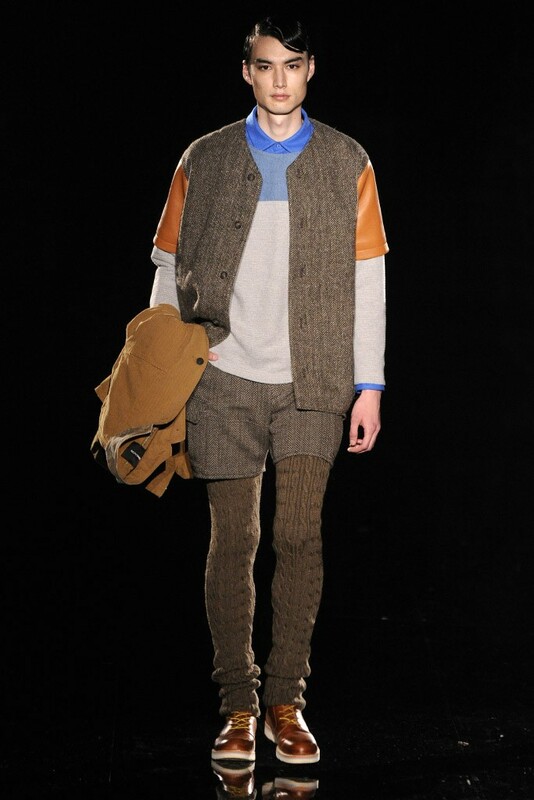 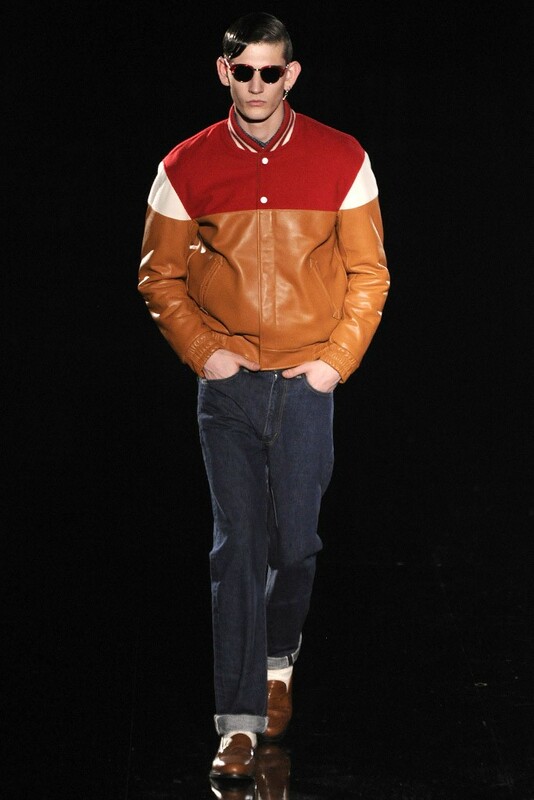 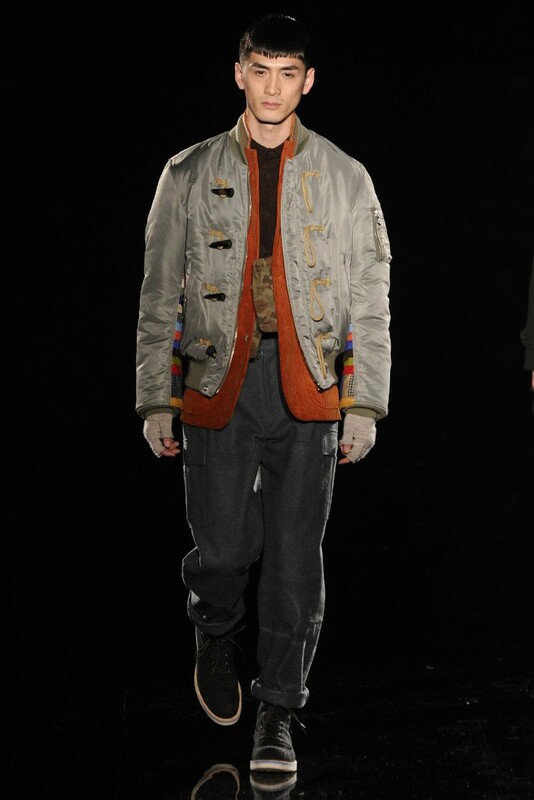 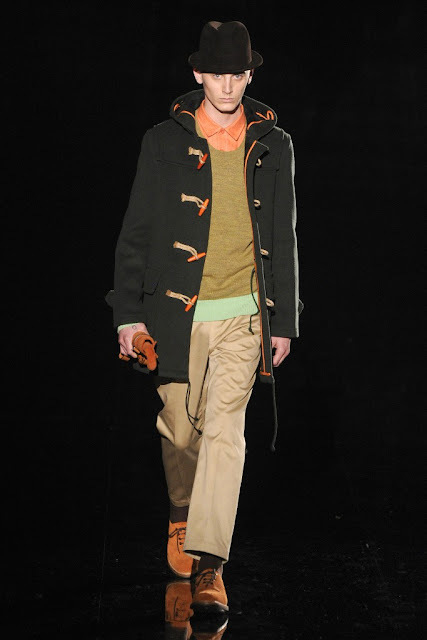 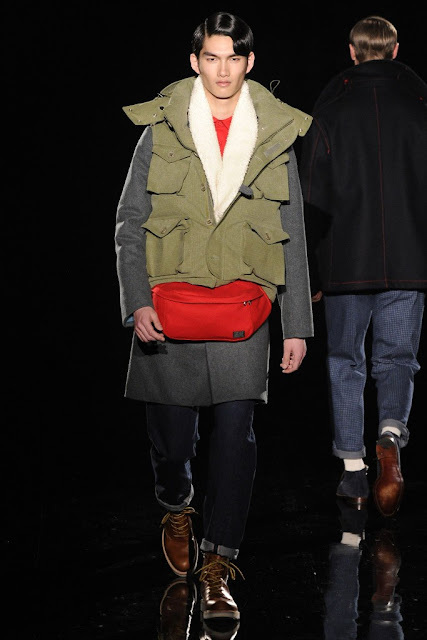 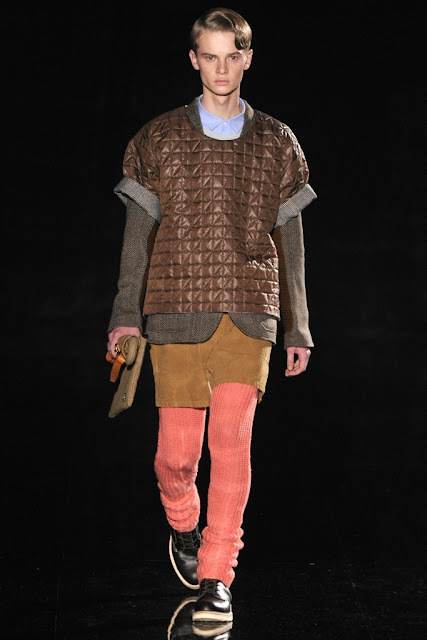 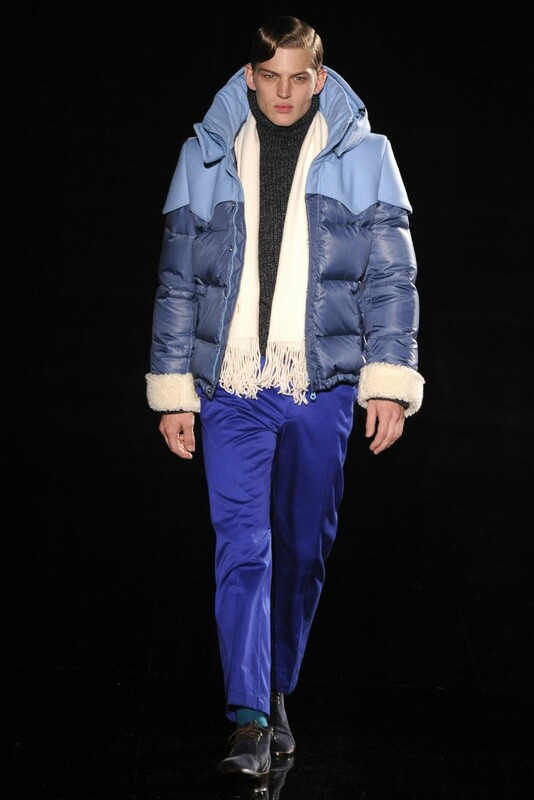 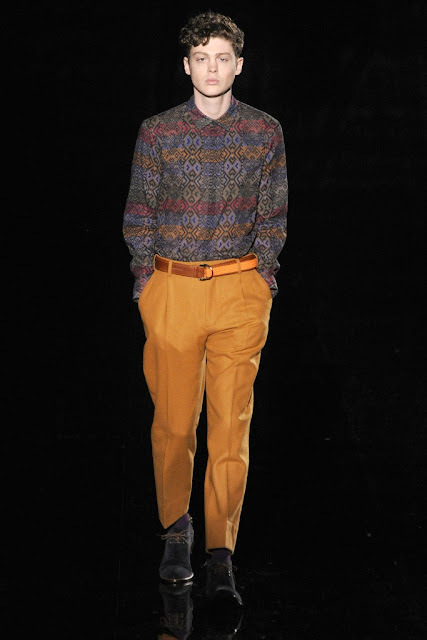 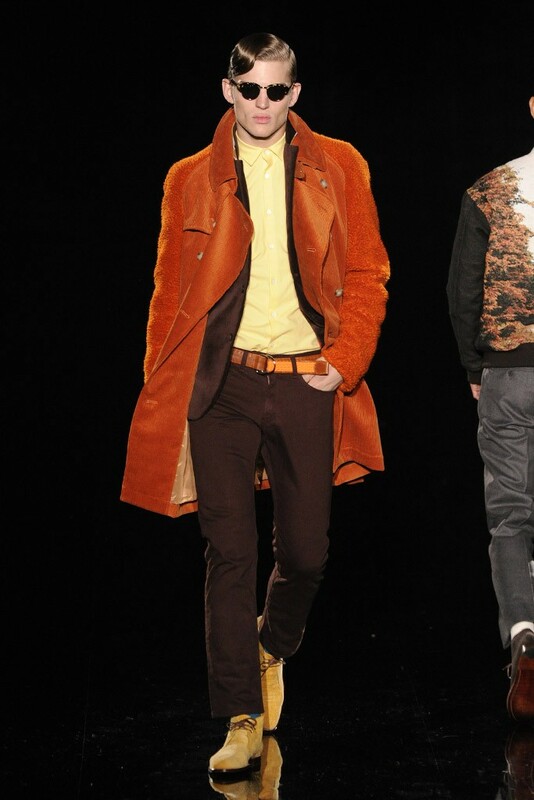 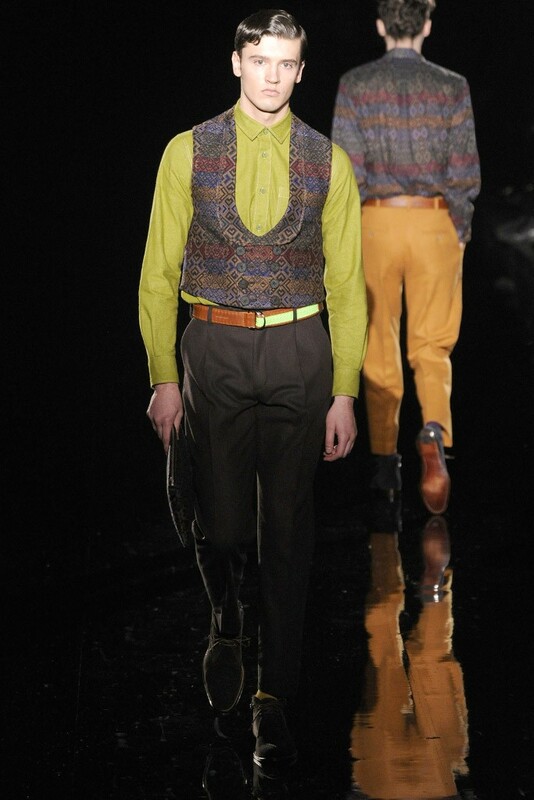 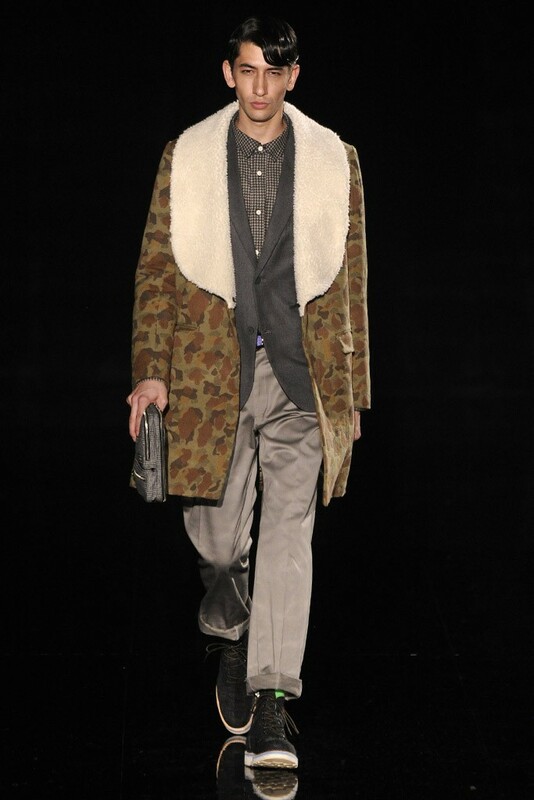 Here's Japanese designer Takeshi Osumi of the label PHENOMENON fall/winter 2012-2013 collection. 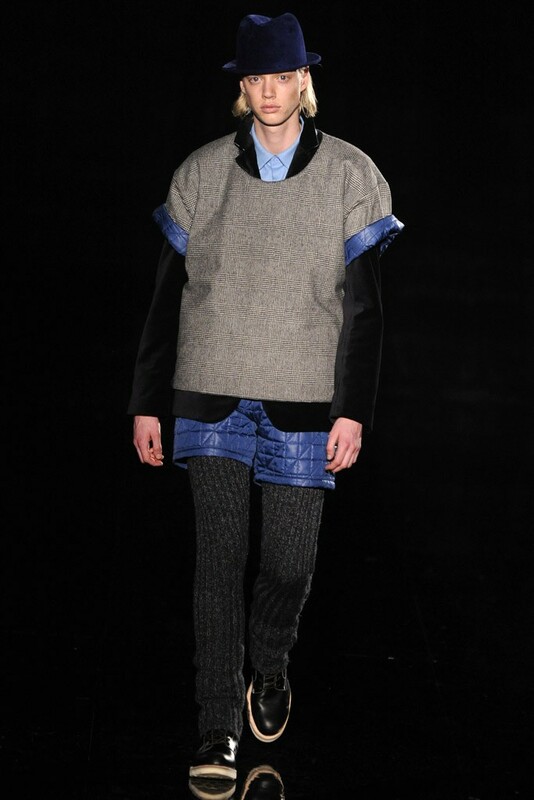 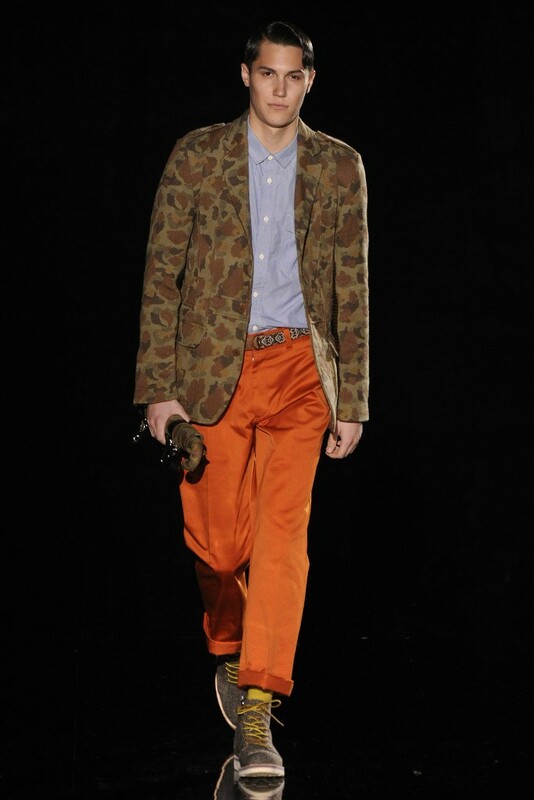 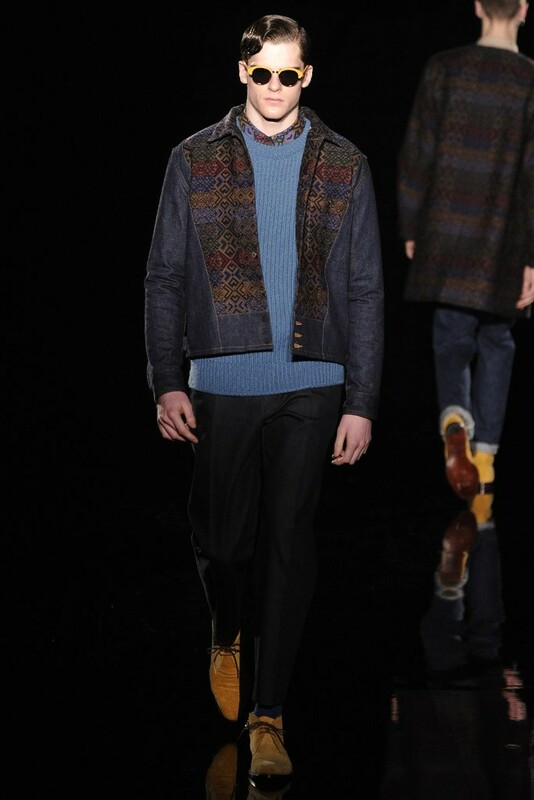 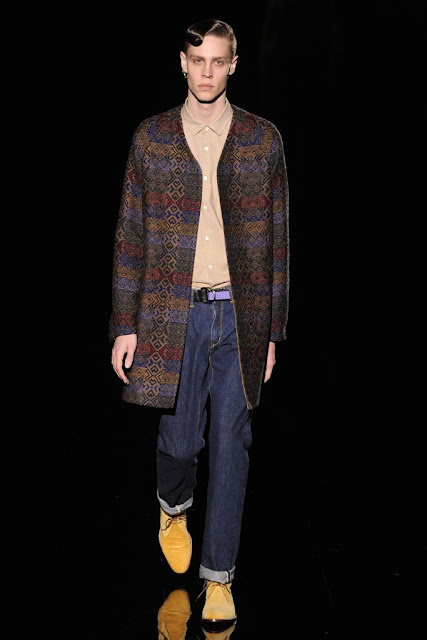 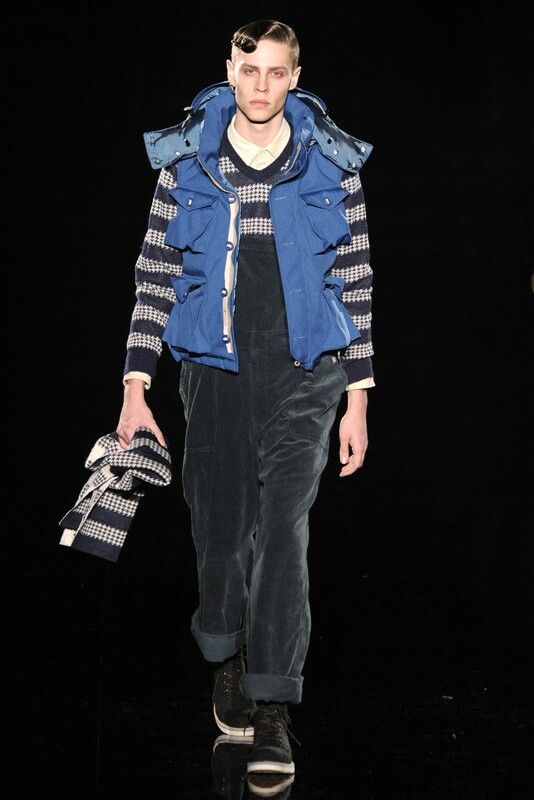 It's interesting how Takeshi used jacquard into tailored pieces and paired them with denim. 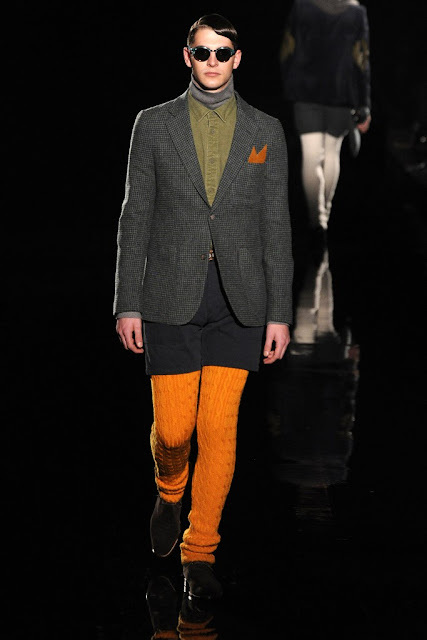 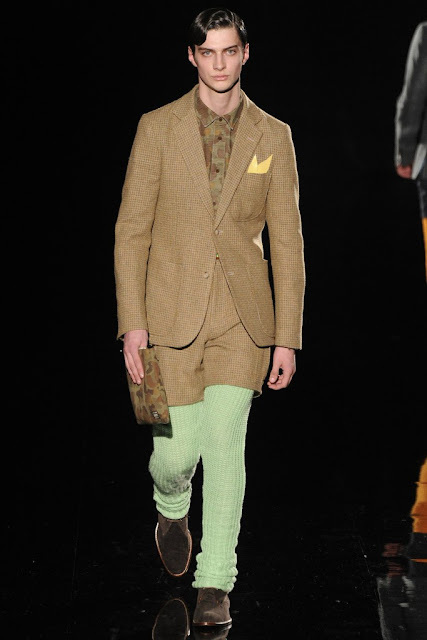 There were also a lot of tweeds and corduroys.